What You Need To Know: 24 year-old Brooklyn artist Joseph Karpeh has been steadily gaining a following online but his debut EP Blood Type is sure to make the biggest splash yet. 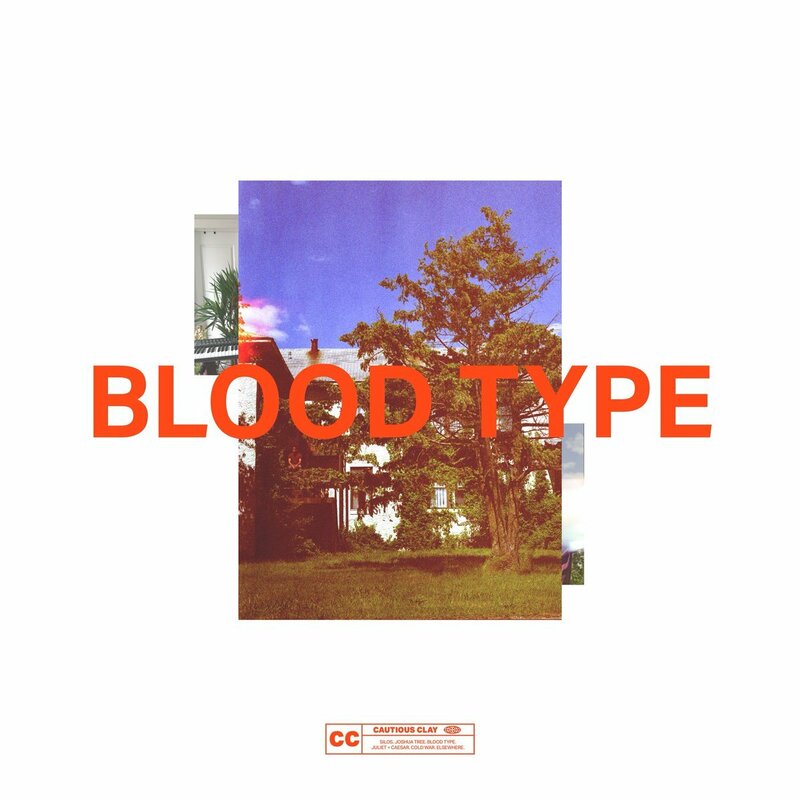 At A Glance: Blood Type is a beautifully layered, genre-defying project that has the emotional conscience of Frank Ocean, the pop sensibility of Khalid and the alternative grandiose of an artist like Florence + The Machine. It's ambitious but still personal, flicking between intimate beats and hearty climaxes. In Short: An ambitious start by an artist who is likely to keep climbing the ranks. 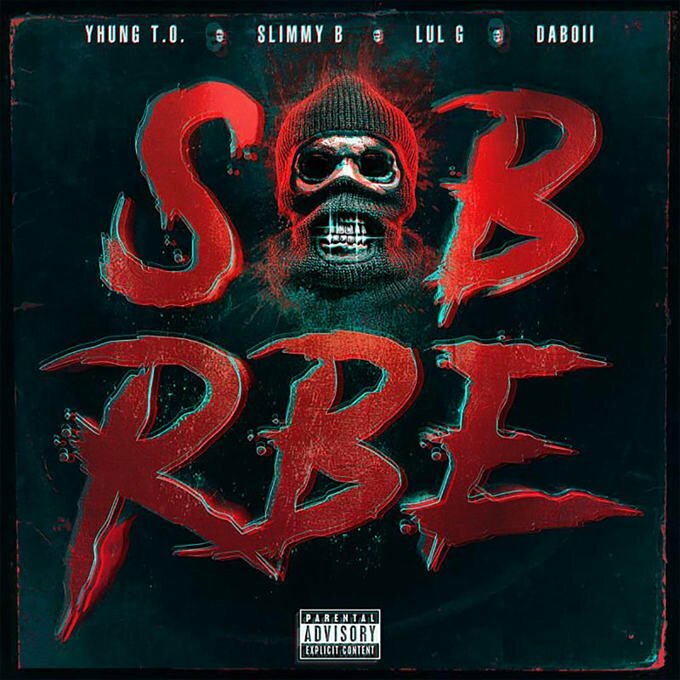 What You Need To Know: While you were all busy watching Brockhampton, Californian rap crew SOB x RBE were catching the attention of the right people. They were featured on the Black Panther and now the four of them have delivered their debut album. At A Glance: Gangin is a distinctly modern, fresh hip-hop record by four members who have clearly grown up together. They four of them trade bars together effortlessly with no one member out-shining the other. They're at their best when they embrace Californian hip-hop completely rapping over wobbly beats with slower, more melodic verses. It's their few attempts at modern trap that reveal where they could be tighter. In Short: A promising breakout record that refreshingly doesn't fall back on hip-hop trends. 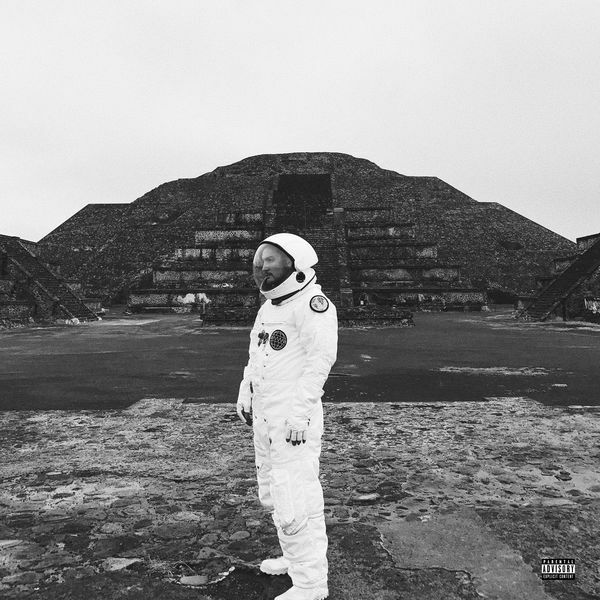 What You Need To Know: Chicago rapper Towkio came up with Chance The Rapper and Vic Mensa but has taken a little longer to deliver his debut album. It comes after a mixtape .Wav Theory and a handful of collaborations with everyone from Chance to Justin Bieber. At A Glance: WWW. may feature Vic Mesna and not Chance but it errs closer to Chance's brand of groovy, funk-infused hip-hop than Mensa's. It's joyous from start to finish blending in gospel and retro influences to create a permeating warmth. He only trips up when it crosses a line towards parody like on the Macklemore-like Disco. In Short: A feel good, cohesive record that isn't one of the year's best hip-hop records but definitely one of the most enjoyable. What You Need To Know: Young Barcelona-based artist Bad Gyal is making futuristic, genre-smashing music that sees her team with some of the most innovative producers around from Jam City to Dubbel Dutch. This is her second mixtape following on from 2016's Slow Wine. At A Glance: Much of Worldwide Angel sounds like Popcaan and Charli XCX created a popstar. It matches dancehall production with auto-tuned futuristic vocals and somehow it all sounds authentic. Popcaan producer Dubbel Dutch is on board for four songs that are also the record's best, bringing wobbly, aquatic dancehall beats to the table. 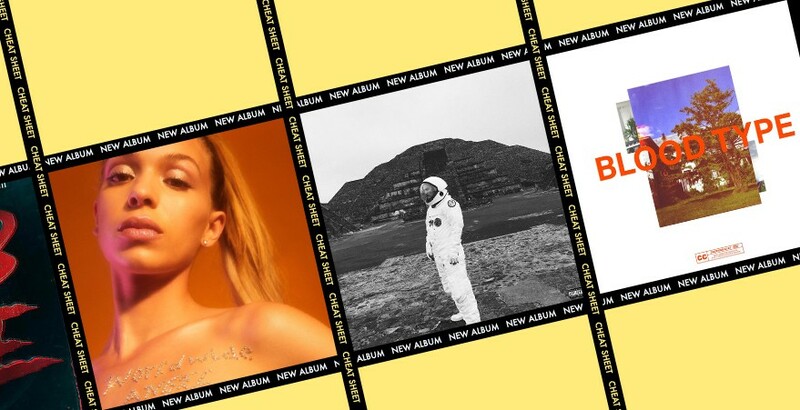 Bad Gyal is an intriguing popstar from the future and if she doesn't test your patience, she'll intoxicate you like she has us. In Short: A genre-hopping mixtape that sounds like it's been sent to us from 2030.